Rare find! Fantastic building lake front lot! 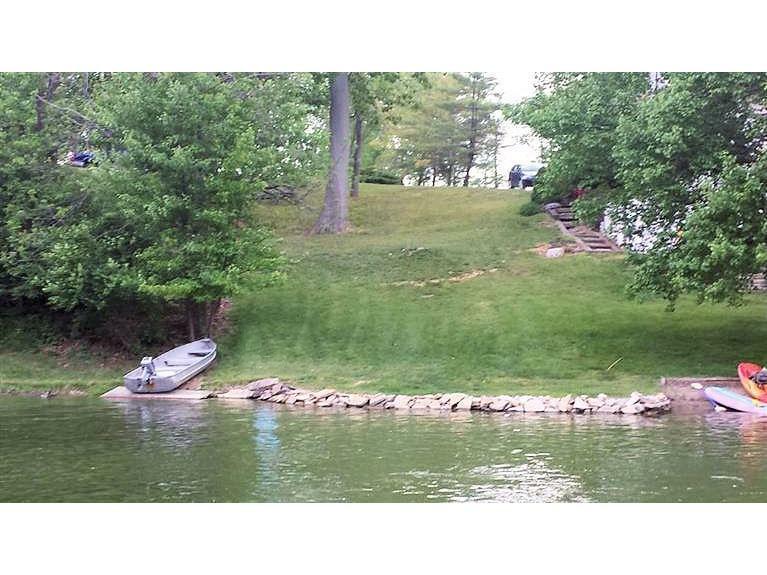 This lot offers woods, gentle slope, and great spot for a lake front dock! Situated on a small alcove just off the main lake! Build your dream lakefront home now! NOTE: This property was sold on 7/21/2016 and is no longer available. The details listed below are believed accurate to the date of the sale and are subject to change.